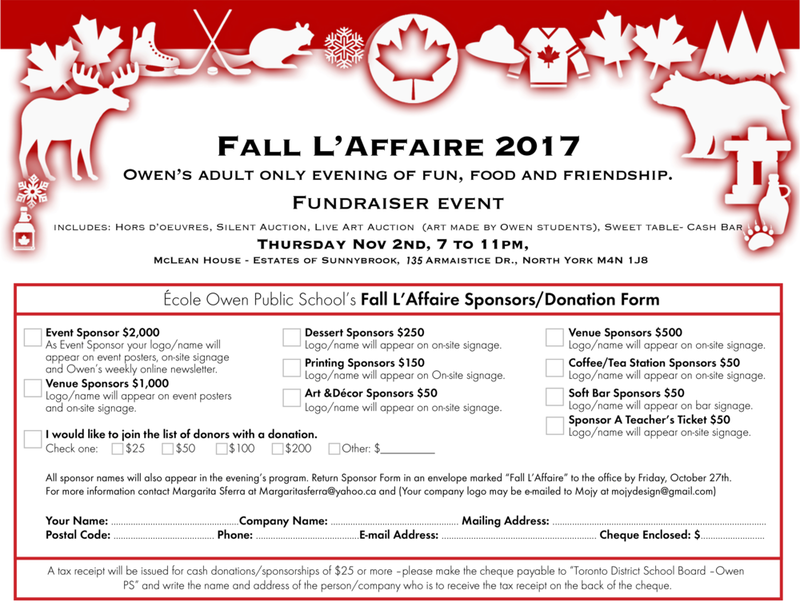 The final tally is in...with your generosity we managed to raise over $20k at Owen's Fall l'Affaire 2018! Way to go Owen! 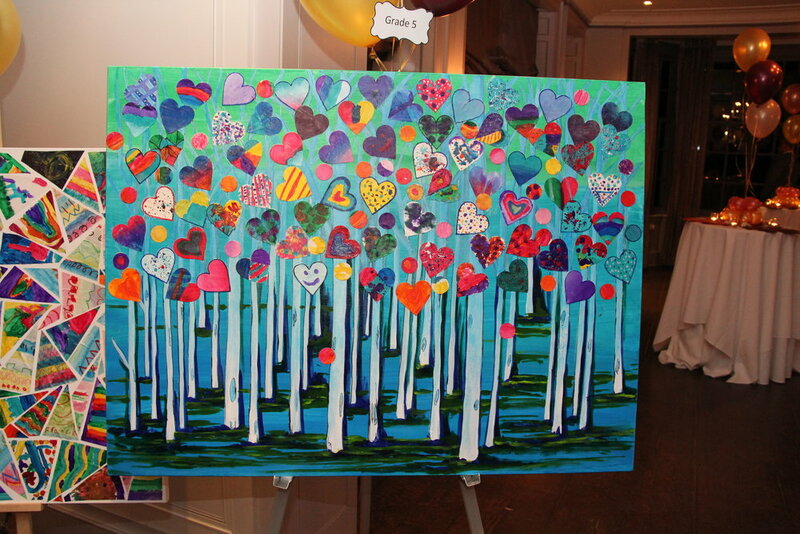 Thank you to our dedicated teacher and parent volunteers, who helped with the artwork and made this event possible. Thank you also to everyone for coming out and supporting Owen. Finally a special thank you to our Fall l'Affaire 2018 Sponsors! Your generosity it greatly appreciated. The school chair, Helen Georgiou, opened the meeting at 6:33pm, welcomed everyone and said the focus of the meeting would be the update on the playground. The next OSAC meeting is scheduled to be held on January 16 in the morning at 8:45am after drop off and it will take place in the staff room. It was discussed that the purpose of moving the meeting time to the mornings was to see if more parents would be able to attend. If it is successful then future meetings will staggered between evenings and daytime, if not then the meetings will be moved back to the evenings only. Caroline and Helen will be attending a meeting on the transition from grade 5s to middle school. If anyone has any questions then they can contact them. Margarita Sferra motioned to approve October 17, 2017 minutes, motion seconded by Michelle Brochu. Motion passed. Margarita stated that all was in order. There will be lots of construction around the school. The tender will be in January and the start date may possibly Spring 2018 or Summer 2018. Everything will be addressed except the field, because that is a separate department in the TDSB. The portables will remain as of now. The TDSB will be putting in up to $5000 of their money towards upgrading the kindergarten area and both the primary and junior playgrounds will have new structures. The TDSB knows our concerns about not having a playground in the junior area. The school had been fundraising for many years to update the primary playground, because it was deteriorating. Due to the AODA Accessibility of Ontarians with Disabilities Act the cost of replacing one play structure in the primary area was $50, 000, so we fundraised more money. In the meantime, the TDSB demolished the junior play structure without notice. As a result, the TDSB has agreed to pay for replacing the junior structure and our fundraising will go towards the primary area. OSAC agreed to put fundraised amount of $71 000 towards the primary area. This amount includes a $5000 donation, $11 000 that was previously approved from last year and all money raised up to that time. The daycare propositioned that they would put in an additional $10 000 towards the kindergarten area if OSAC would match this amount to go towards the bus loop area. This was motioned and approved. The kids in the meantime can use the city park with adequate supervision. There will also be another construction crew that will be fixing the bricks, doorways, and foundations. They will have to arrange to work in conjunction with the playground crew. The bus loop will be affected, so the busing may have to be moved to the front loop. We are hoping this can occur in the Spring of 2018, so as not to impact the start of September 2018. Caroline addressed the emergency evacuation of the school on December 4, 2017, due to a suspected natural gas leak. All is safe, but their sensors indicated that there is some sewage gas trapped in the pipes causing a slight odor in some of the drains. The odors are not hazardous. The parents were pleased with the prompt communication and how the evacuation was managed by admin. Paula Kuzic asked for money for equipment, in addition outdoor play equipment is needed because there is not going to be a playground. Paula asked for $844, but a motion was passed for her to use the full $1000 that was allocated for co-curricular activities. New equipment will be purchased for indoor use and the old equipment will be used outdoor. Myria Antoniou introduced a Metis performance. A motion was approved to allocated $300 towards the performance for the SK FI classes, as was done last year. It was discussed that there are not enough leveled reading books on the French Immersion side. Caroline stated that they have begun a new screening process and will know what resources are needed. Paula offered to ask the French teachers to see what their needs are. Eco club managed to get a lot of donated items from our local Canadian Tire, after the suggestions from the last meeting. Movie Nights: The first movie night went well and another one will be planned for 2018. Cultural Days: There is $500 available to anyone wanting to head up a cultural day. Pizza Lunch: Everything is running smoothly. 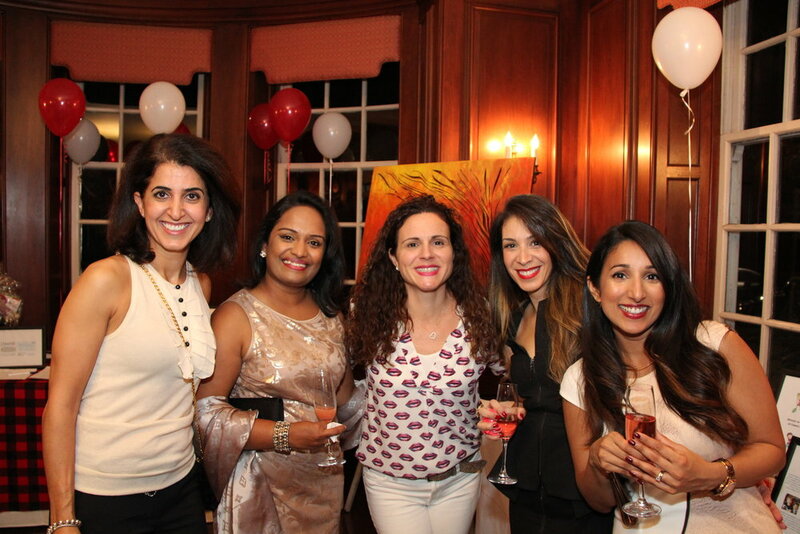 Fall l’Affaire: It was very successful and raised $22 000 for the school. Dance-a-thon: Sheila Szela discussed the dance-a-thon, but does not have a specific fundraising initiative. It will be discussed in the January meeting. After School and Lunchtime Programs: Registration starts Friday December 8th. Milk Program: All is good, but waiting for police checks to come through for more volunteers. Kids Kitchen: Everything is running smoothly with the one lunch provider. Volunteer coordinator: All is fine. We are looking to selling Owen spirit wear and into possible vendors. This will be decided in 2018. Caroline mentioned that for the arts initiative that she will talk to the Kick Start Art Education Company and will give us more details at the next meeting. Margarita motioned to end the meeting, seconded by Zakia. Motion passed and the meeting was adjourned at 7:51 pm. 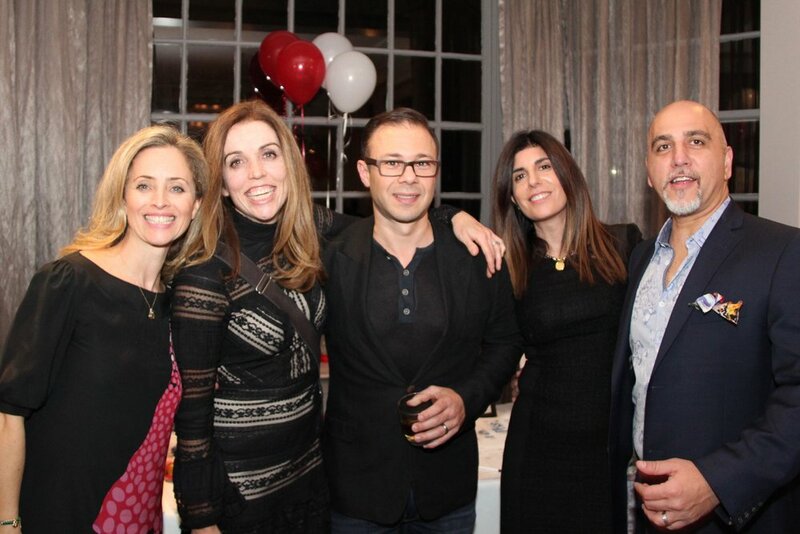 Fall L'Affaire was great fun! Milk Progam - Info and Volunteers Needed! The tickets will be available again starting October 24 - October 31. The tickets will be filled after the last day of sales and distributed through the teachers on November 1st. But tickets at http://www.schoolcashonline.ca. Would you like to be sponsor for Fall L'Affaire? Great Pumpkins! You need 'em, we got 'em! Min. donation of $5/pumpkin. All proceeds will support various school initiatives such as improvements to technology, performing arts & outdoor equipment. We plan to continue cooperating around the school calendar (shared via Google Calendar) and more. Minutes from June 7th, 2014 can be downloaded here.